After working with fellow indie authors in NIWA for a few years now, I’ve decided that it’s stupid that I don’t have print copies of my books available on Amazon (and by extension, a couple other places that carry books published via CreateSpace/KDP). Some time in the next month or so, I’m going to fix this problem. There are going to be new Faerie Blood and Bone Walker print editions! The particular motivation here: I’m flat out of copies of Faerie Blood, since I sold my last remaining five copies at Norwescon (yay!). I’m down to only five copies left of Bone Walker as well. These will be the last remaining espresso-book-machine copies of that book! Since I’m doing whole new print editions, I’ll also do a minor edit pass on both books. Notably, I’ll finally correct that typo in Chapter 20 of Faerie Blood in the name of the demon, Azganaroth! But I’ll fix a few other minor typos as well as I find them. Dara will make any adjustments necessary in the PDF and print masters, including the edition numbering in the books’ front matter pages. Once I finish the edit passes, I’ll deploy the print PDFs up to Amazon. 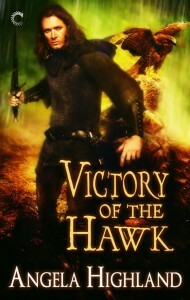 I’ll be able to get author proof copies and vet them before finally releasing the new editions for sale. The end result? Hopefully, more discoverability and ease of purchase for people who don’t already know me or follow me on social media. Hopefully nicer covers, too! Once I deal with any hiccups in the process, I’ll deploy print books this way moving forward. I’ll be doing Walk the Wards this way as well. Any questions? Talk to me in the comments! March 2018 Faerie Blood and Bone Walker sale! Norwescon is coming, so y’all know what that means: the March 2018 Faerie Blood and Bone Walker sale! Both books are on sale for 99 cents each on all major ebook vendors, as well as on my Square store. I will also honor this price for anyone who wants to buy the books directly from me without going through a vendor. This price applies until the end of the month, March 31st, to give Norwescon attendees plenty of time to get home from the con and look me up. It’ll also give the rest of you time to read samples, if you don’t already have the books! As always, this price applies to all major ebook vendors, as well as to my Square store. See the individual Faerie Blood and Bone Walker pages for all the places you can buy the titles. Please spread the word, and talk to me if you have any questions! Faerie Blood and Bone Walker sale for the holidays! 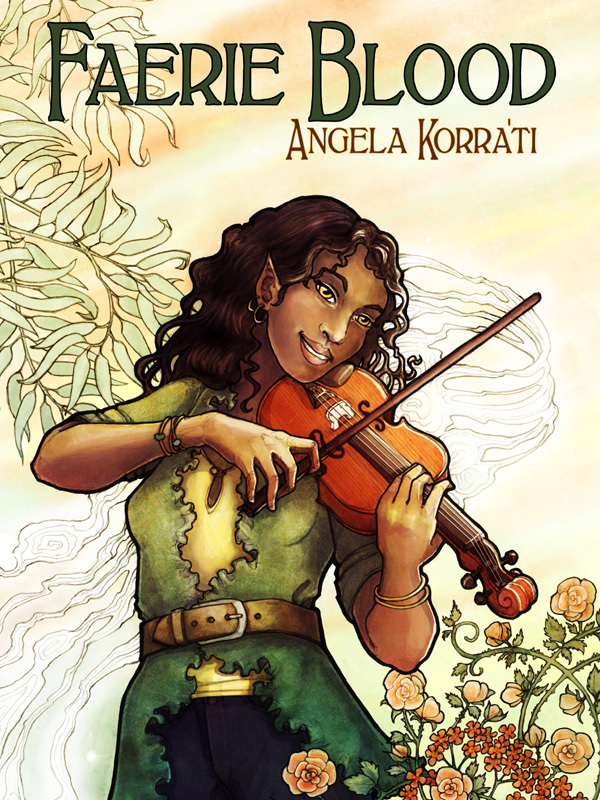 Y’all may recall that I had Faerie Blood and Bone Walker on sale during November for Orycon. Well, I’m extending that sale through the holidays! So you can get the ebook editions of these two books for 99 cents each at your favorite ebook vendor. And! If you’re print-inclined, I’m also waiving the shipping costs for the print editions if you’d like to order them directly from me! If you’d like to order the print books, you can do so on my Square store. You can also use the merch pages hosted by Crime and the Forces of Evil on Bandcamp, which are here and here. If you don’t want to go through a vendor, you can pay me directly via Paypal. I go into more detail about how you can pursue other options on the Buying From Me page. If you have any questions about how you might pay me for either book, contact me! Talk to me! And do spread the word! I’m participating in the site-wite promotion Smashwords is running for the entire month of July, which means that if you’re a user of that site, you can get some of my titles via the coupons they’re running! These coupons will be valid until the end of this month, July 31st, and the promotion applies only on Smashwords itself. It does not extend out to the retailers I deploy to through their system. If you’re a Smashwords user, the coupon codes I mention above are indeed valid site-wide for a great number of titles. There are also codes active for 25 percent off and 75 percent off, for participating titles. You can browse the list of participating titles right over here. Please spread the word, and if you choose to check out my titles on Smashwords, I hope you enjoy the read! I currently have the following things available for direct purchase from me! I have six total print copies of Faerie Blood left in my main stock. Additionally, I have one extra copy that has a slightly different coloration on the cover, since it’s one of the earliest copies printed and we were still experimenting with the color tones. So it’s a bit paler than the usual copies. Still looks good though so I include this as available at the same price as the usual copies. I have 10 total print copies of Bone Walker available. Additionally, I have two extra copies that have wildly miscolored covers. These were bad copies that came out during the original print run, and Third Place Press just let me keep them. These are available at a significant discount, since they do look very weird. These copies are otherwise fine, though! I have another copy that has faded a bit on the spine, since it was sitting on the shelf and got some sun on it. So I consider this a cover problem as well, and will make this available at the same discount. Lastly, I have two damaged copies of Bone Walker. These ones were originally intended for Kickstarter backers, but came back to me damaged in the post. Their covers were damaged, and since they were backer copies, they are signed made out to those backers. These are also available at a steep discount. These are the limited run of CDs I burned with an ebook bundle of Faerie Blood in various formats on them. This disc includes both the Drollerie Press edition of the book as well as the current edition. As a bonus, it also includes the short story “The Blood of the Land”. I actually sold a copy of these at Orycon, go me! I now have eight of these left, and will not be making new ones with this specific set of files. All of these items are purchasable via my Square store. Additionally, the print copies are available via the Bandcamp merch pages Dara set up for me, which you can find here. The next convention I will likely have items available will be Conflikt in January, and after that, Norwescon. But if people buy from me before either of these, I’ll be in a position to do fresh print runs of both books.